Maimi urges everyone to head to the Hello! Project shop to check out a special feature in her April 7th update “Hello! Shop Akihabara(*^^*)“. Full translation below. 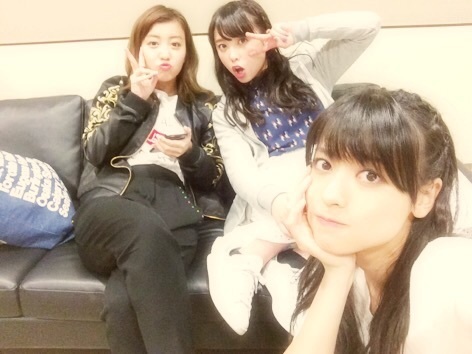 Posted on April 8, 2015, in Blog, Translations and tagged Yajima Maimi. Bookmark the permalink. Leave a comment.